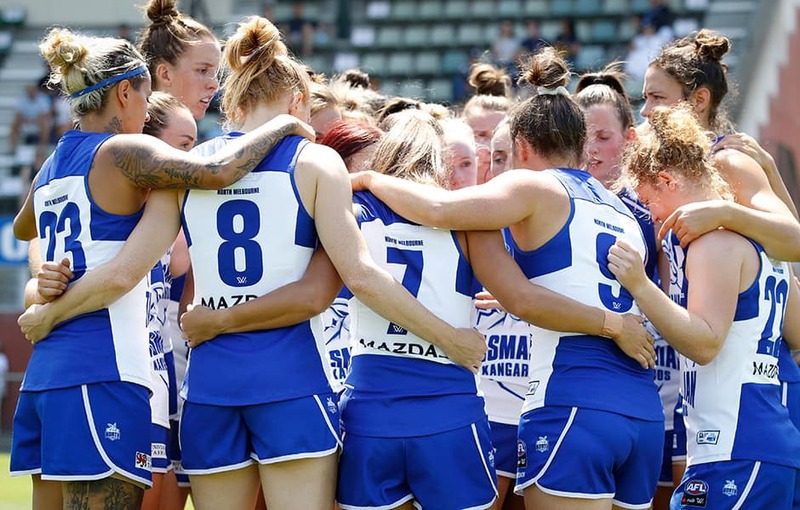 The North Melbourne Tasmanian Kangaroos will look to win consecutive games when they face the GWS Giants at Drummoyne Oval on Friday night. In a tight competition with a short season, a win is imperative for hopes of a finals berth for both sides. Despite losing their season-opener to Brisbane, there is a lot to like about the fast-running and youthful Giants’ side in 2019. Having introduced four debutants in Round 1, including the likes of Yvonne Bonner, Alyce Parker and Haneen Zrieka, the hosts will look to improve their efficiency in front of goal after falling agonisingly short against the Lions. The aforementioned debutant Parker was a shining light in their defeat, accumulating 18 touches last weekend. Uncompromising Kangaroos’ defender Jas Grierson could line up against in-form forward Cora Staunton. The spearhead booted two crucial goals for the Giants in their narrow two-point loss to Brisbane last weekend, and will play a major factor in the attacking movements of the hosts. Meanwhile, all eyes will be on the stoppages as Round 1 AFLW MVP Emma King continues her long-standing dual with All-Australian ruck Erin McKinnon. Dubbed as the battle of the All Australians, the two talls will go head-to-head, with plans to provide first use to their respective engine rooms across the ground. King also ventured forward for the Roos, highlighting the versatility of her game with two majors at North Hobart Oval. A key narrative that could play out on Friday night is the battle in the centre of the ground between two highly respected midfield brigades. With both sides boasting plenty of deep-lying runners, North midfield authorities Emma Kearney, Jenna Bruton and Jamie Stanton will have their work cut out against Giants trio Courtney Gum, Jess Dal Pos and Alicia Eva. As competition for places continues to heat up, expect the debutants from both sides to hit the ground running. 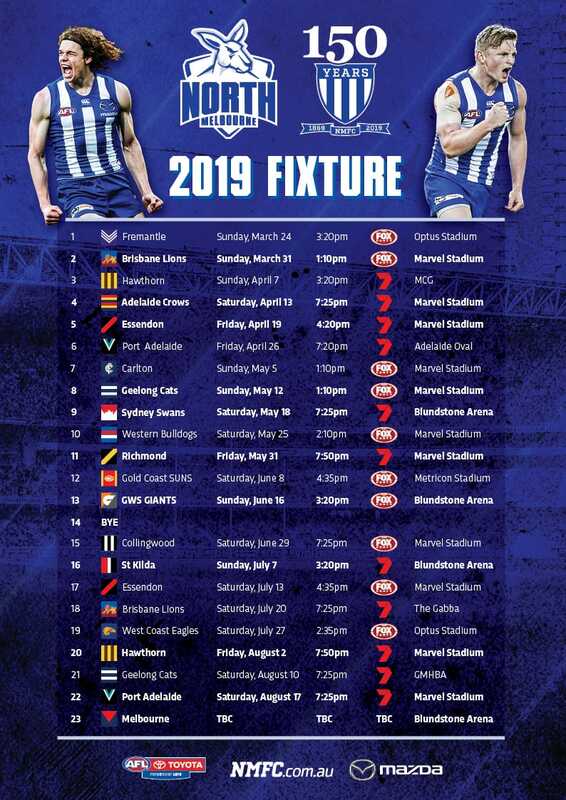 Fleet-footed recruit Elisha King will don the royal blue and white stripes for the first time, expecting to make an impact, while debuting Giants’ forward Britt Perry could cause trouble early. After tallying just 23 inside-50s in their season opener, the Giants will be hard-pressed to challenge North’s defensive pairing of Tahlia Randall and Danielle Hardiman, who played a key role against the Blues.